Campak recently introduced the high-speed CAM KO cartoning machine, which is positioned as a blister packaging application for pharmaceuticals or confectionery. The design is consistent with the rapid thermoforming equipment and can generally complete more than 600 blister packs per minute. The maximum speed can reach more than 800 per minute. CAM KO is a continuous motion mechanical drive device designed with a drum in the center of the machine. The drum rotates in a vertical plane to drive the overall operation of the product and carton thruster. 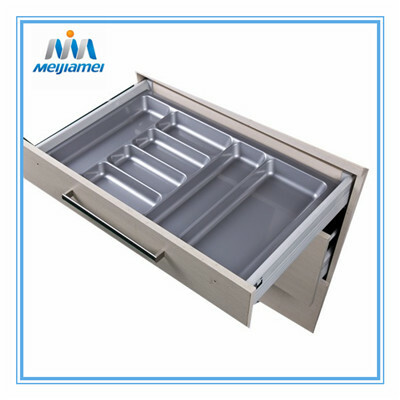 At this series we offer the Cutlery Tray size for 900 mm drawer.